Lobster Fest in Your House! Today's Short Order blog resurrectes The Genuine Kitchen column. 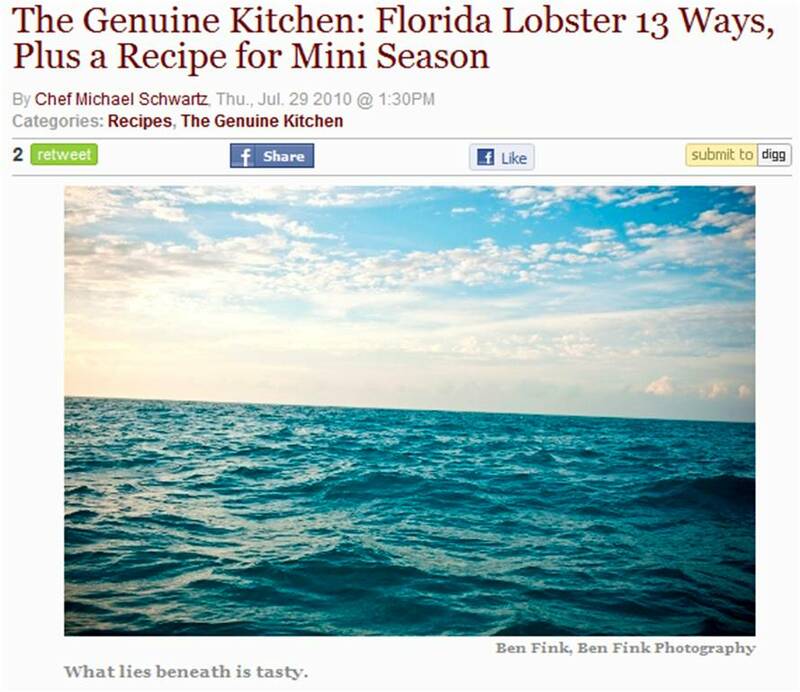 Today we contributed to Miami New Times with a column on Florida lobster mini season offering suggestions for getting your haul from sea to table. Learn how to make Michael’s Florida lobster skewers with corn and roasted chile salsa here. Wehlener is the village and Sonnenuhr is the vineyard. 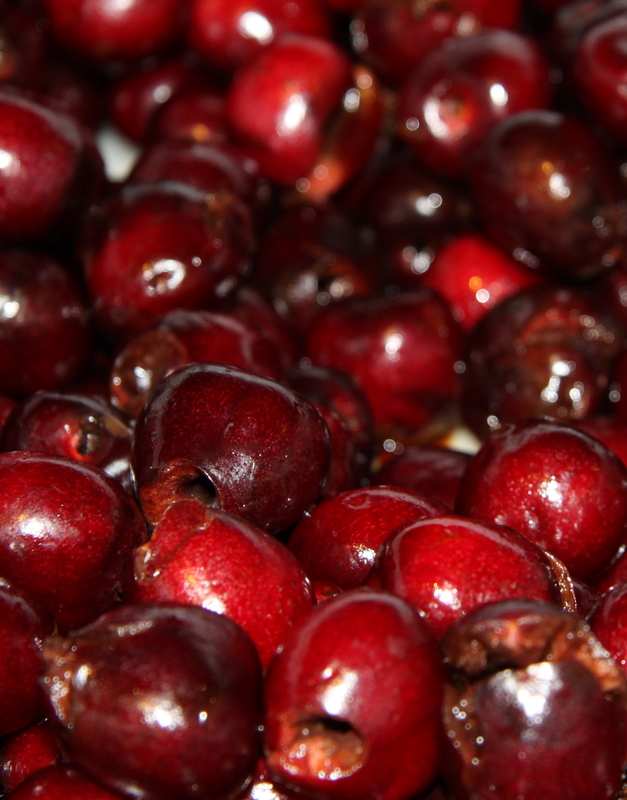 Kabinett refers to a wine which is made from fully ripened grapes of the main harvest. Please take note that this post is not filed under the “Sweet” category. The European Union and varietal trade association folks have come together for Riesling Week, a promotional blitz with restaurants and wine merchants intended to debunk stubborn myths about the varietal like this one… the reasons for which can fill another post entirely. In Miami, sommelier Eric Larkee has selected three special examples ($9-18) by the glass (one from each sanctioned area in France, Germany, and Austria) so that you can judge how you feel about Riesling for yourself. 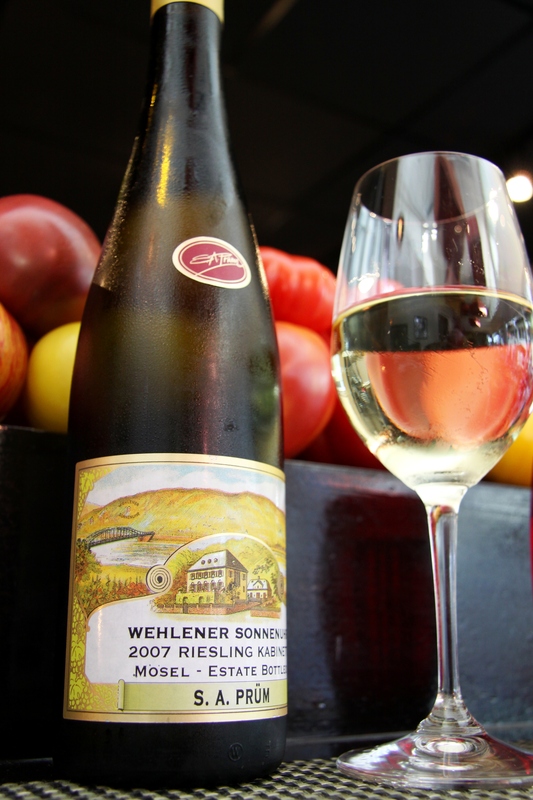 Riesling is a very terroir specific vine, something that becomes clear with our flight, available for $20. An Iron Chef asks us to jump… and we say, how high?! 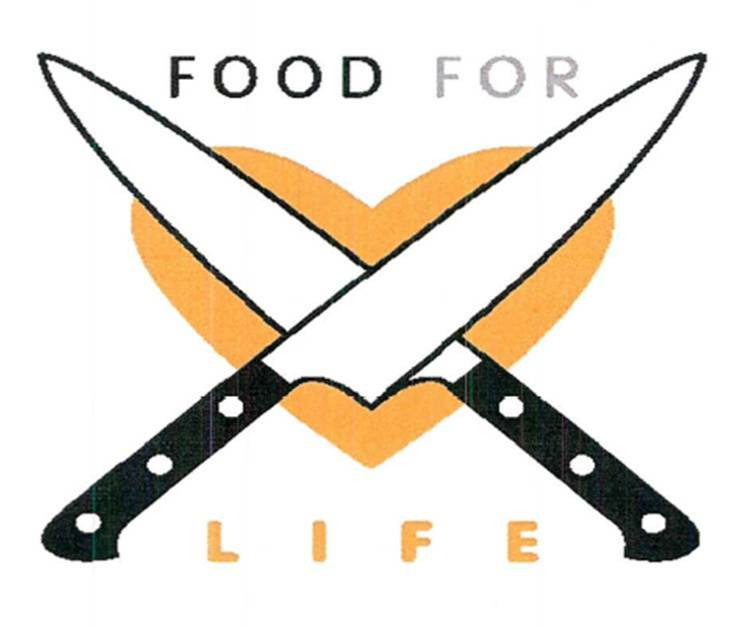 It’s actually less about iron and more about gold at this weekend’s Food for Life event. Chef Symon’s heart of gold, to be exact. For the past several years, this celebrity chef (and a friend of our Michael who happens to be penning his cookbook forward) has partnered with Share our Strength on events that raise money for the fight against childhood hunger. This year, the scope has been expanded to include Autism Speaks and Urban Community Schools. Squash Blossoms are Back, and Did You Snag a Piece of that Cherry Vanilla Bread Pudding? The Miami menu is alive and kicking with plenty of seasonal items. Chef de cuisine Bradley Herron is doing a killer job of surprising us with fresh, new preparations, as is pastry chef Amy Kalinowski! The last time I took a cruise, I made sure to book a visit to the galley. How these hotels at sea are able to provision, service countless dining rooms – not to mention room service, and maintain control of hundreds of crew members without missing a beat can be a source of endless fascination… especially when you are well aware of how a single restaurant kitchen alone provides for more than enough complications in a day’s work! For us curious food people, Royal Caribbean has something in store, more than a mere galley tour. In a new, limited-time program for its Freedom on the Seas, an entire week of “Epicurean Discovery” awaits guests. Each voyage is devoted to the cuisine and fine dining of one celebrity chef. Michael is one of 12 chefs invited to participate, and his gourmet Caribbean getaway falls on the week of January 2, 2011. For more information and the list of voyages, please visit the Royal Caribbean website. Bon voyage… and bon appetit!